Berlin, June 22, 2018 – The Document Foundation (TDF) announces LibreOffice 6.0.5, which still represents the bleeding edge in terms of features – and as such is targeted at early adopters, tech-savvy and power users – but is also ready for mainstream users and enterprise deployments. 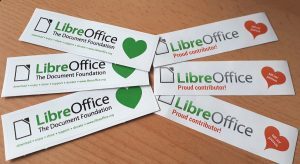 TDF recommends deploying LibreOffice in production environments with the backing of certified professionals, providing development, migration and training support (an updated list is available at https://www.libreoffice.org/get-help/professional-support/). This is extremely important for the growth of the LibreOffice ecosystem. 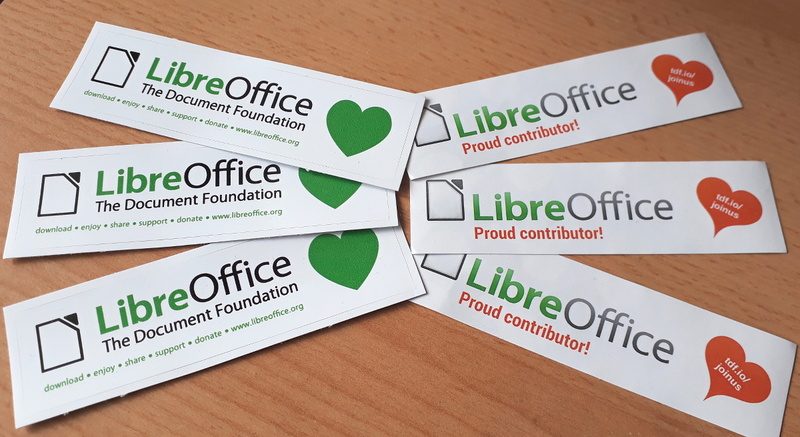 LibreOffice 6.0.5 change logs are available at the following links: https://wiki.documentfoundation.org/Releases/6.0.5/RC1 (fixed in RC1) and https://wiki.documentfoundation.org/Releases/6.0.5/RC2 (fixed in RC2). LibreOffice 6.0.5 is immediately available for download at the following link: https://www.libreoffice.org/download/download/. Please expand the LibreOffice Certification for a one man support team. There is lots of regular people that wants to get LibreOffice certified. > but is also ready for mainstream users and enterprise deployments. So why on the main site download is still suggested the 5.x for enterprise or corporate environment?? Awesome ! Thanks a lot !